Take a seat! 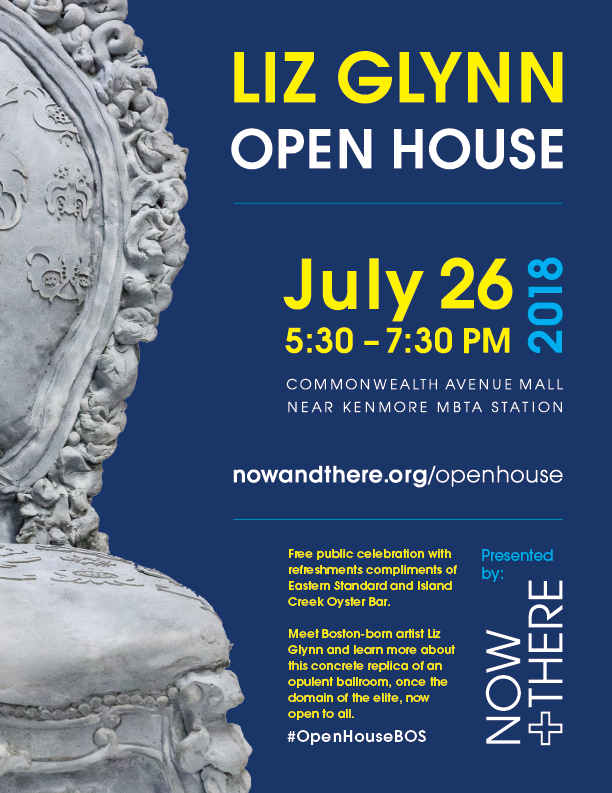 Join us for the public celebration of Liz Glynn: Open House. 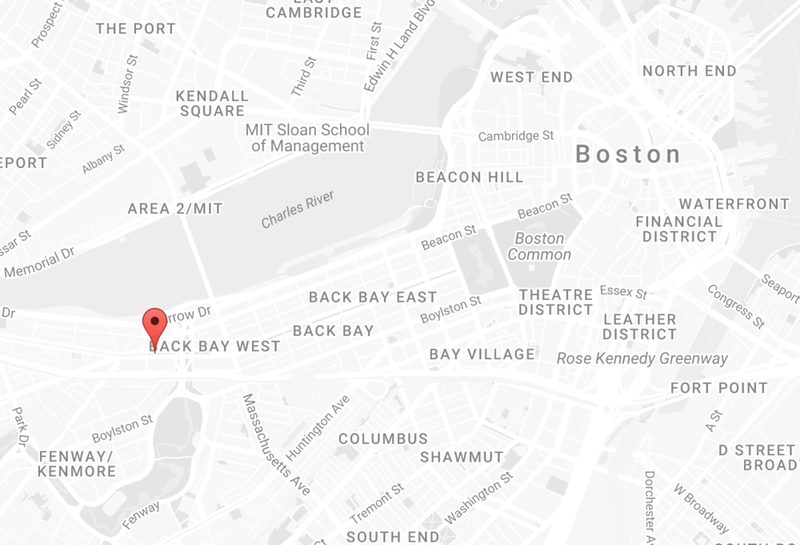 WHERE: Commonwealth Avenue Mall, near Kenmore MBTA Bus Station; close to 499 Commonwealth Avenue. See map below.